This holiday season, Davidoff invites aficionados to share its passion for new and original cigar experiences. Choose the perfect gift for an adventurous spirit with one of the new Davidoff Tubos and Gift Selections. Every selection is an invitation to discover cigars from the four corners of the world, crafted with a variety of tobaccos that represent the depth of rich tastes that Davidoff has to offer. The new Gran Torpedos bring you the exotic and intense flavors of Nicaragua, Brazil and the Yamasá region of the Dominican Republic. Then there are the Yamasá Robusto Tubos, exceptional cigars now available in a tubo version. Just in time for the holidays, Davidoff is releasing two selections of tubos, each containing three cigars, hand-picked to encourage cigar aficionados and novices alike to discover everything Davidoff has to offer in terms of intensity, flavor and aroma. 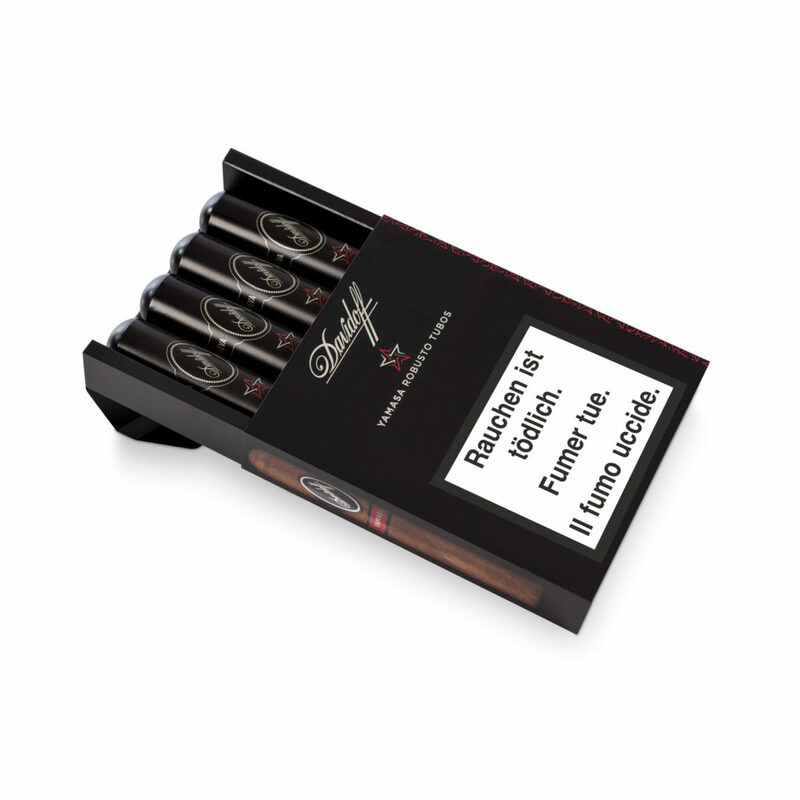 The sleek, contemporary packs have a matt finish and the tubos protect the cigars while travelling. The first assortment includes three of Davidoff’s most iconic and best-selling cigars: Signature 2000, Signature No. 2 and Aniversario Special « R ». The second assortment is for those seeking to discover the exciting Nicaragua, Escurio & Yamasá blends in the popular Robusto format. Both are priced attractively with 10% off the recommended single cigar price and both Tubos Selections come with a leaflet providing information on the entire Davidoff cigar portfolio. 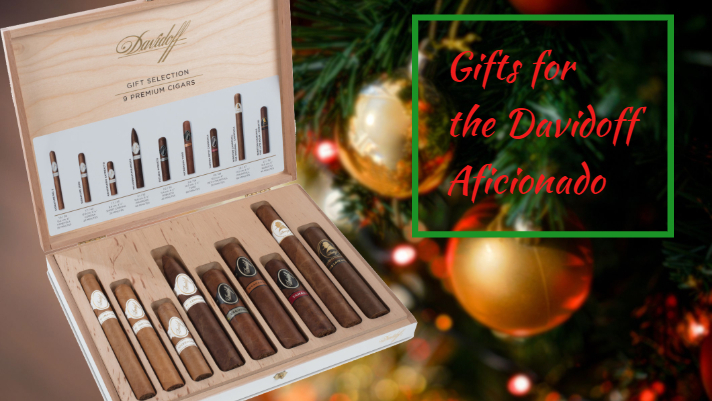 In addition to the above, Davidoff is releasing three superb Gift Selections. 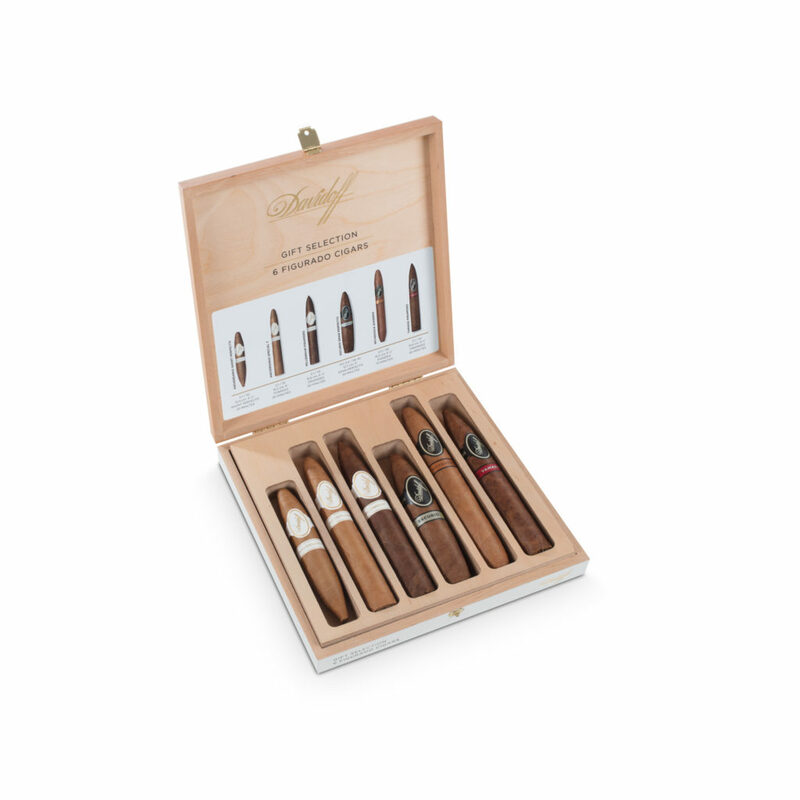 Each represents an exciting sensory journey into the rich flavors of some of the most sought after Davidoff blends. 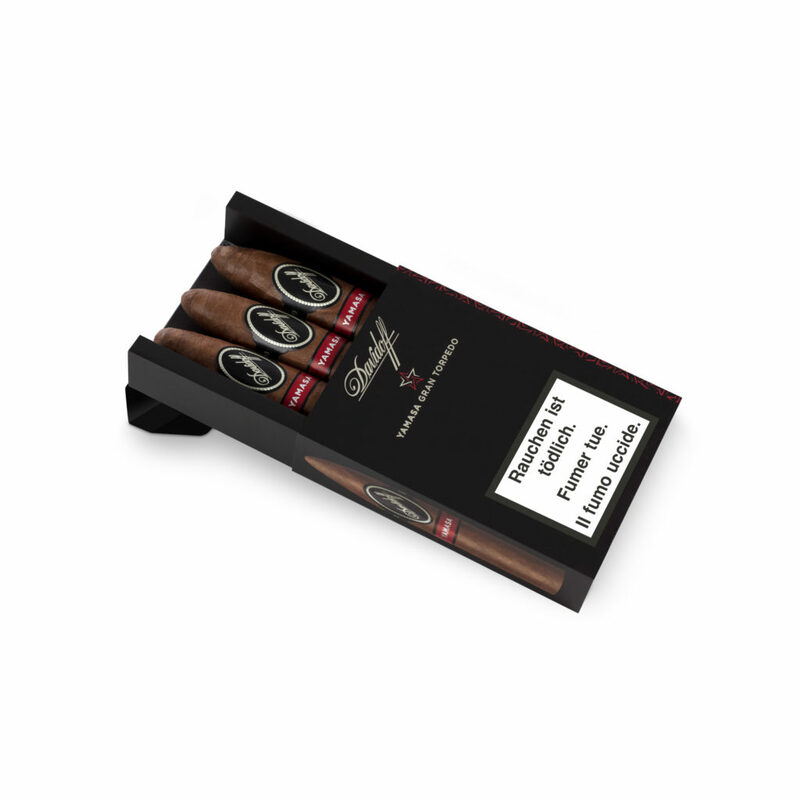 The Gift Selections come in beautiful, contemporary, wooden inlaid boxes, packed in an outer sleeve with all the relevant information about the cigars on the back. The gift boxes open to release tastes from around the world and are ideal for cigar aficionados or for all those who love to fill their time beautifully – any place, any time. 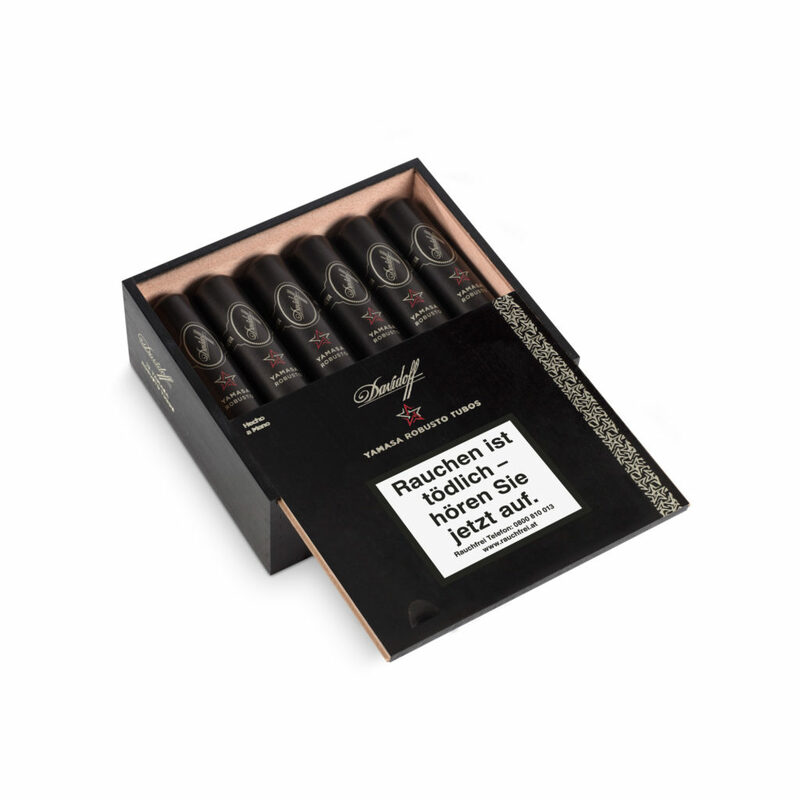 The first contains five of Davidoff’s best-selling Robustos. The second contains six Figurados, a special shape that requires years of experience and expertise to roll and which is proof of Davidoff’s superb craftsmanship. 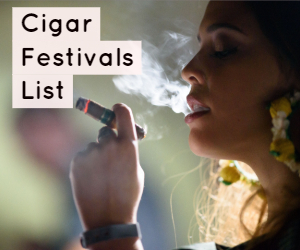 The third contains nine of the brand’s most coveted cigars in several formats. 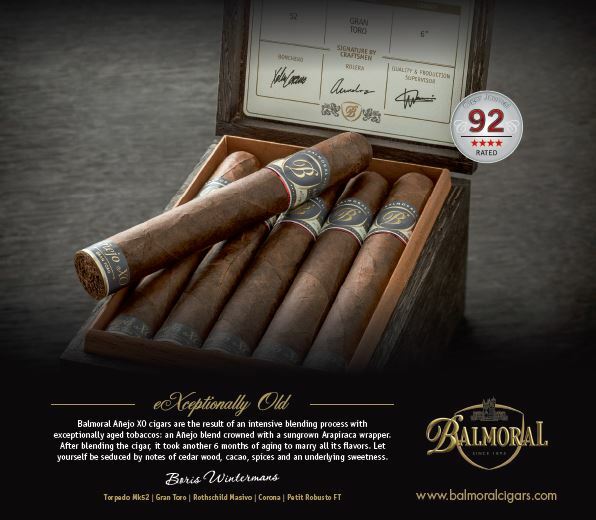 Available for a limited time only, the new Davidoff Gran Torpedos will bring the most adventurous aficionados the fine, stimulating flavors and aromas of Nicaragua, Brazil and the Yamasá region of the Dominican Republic. For the first time, Davidoff has rolled its popular Nicaragua, Escurio and Yamasá blends into the distinctive Gran Torpedo format (56 x 4), new to the portfolio. The Gran Torpedo’s special shape allows the experience to be customized – the cigar can be cut close to the top for an intense taste and further down for a mellower experience. Both deliver an intense burst of pleasure to the palate, guaranteed to fill time beautifully, right down to the last millimeter. 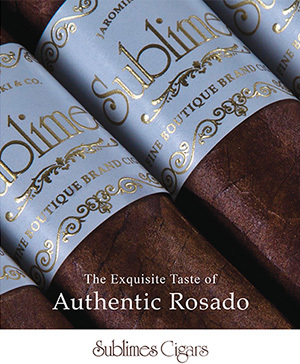 Especially for the holiday season, the best-selling Yamasá Robusto cigar will be available in a tubo version. 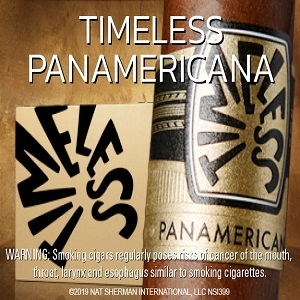 With its wrapper and binder from Yamasá, the Robusto contains Nicaraguan filler tobaccos from Condega and Estelí blended with Dominican Piloto and Mejorado tobaccos. From October 2018*, the two Davidoff Tubos Selections, the new Gift Selections, the Gran Torpedos and the Yamasá Robusto Tubos will be available at select Appointed Merchants and Flagship Stores outside the U.S. The Tubos Selection including Davidoff’s most iconic white label cigars and the Yamasá Robusto Tubos will also be available in the US along with two Gift Selections exclusively created for the US market. To order these gifts, visit davidoff.com or your local Davidoff retailer.